Yes, Ubisoft has announced on their official Twitter that Project Stream is giving the free copy of Assassin’s Creed Odyssey for the participants! Project Stream is Google’s first attempt at streaming video games over the internet using the Chrome browser. And the free PC copy of Assassin’s Creed Odyssey offer will end on January 15. 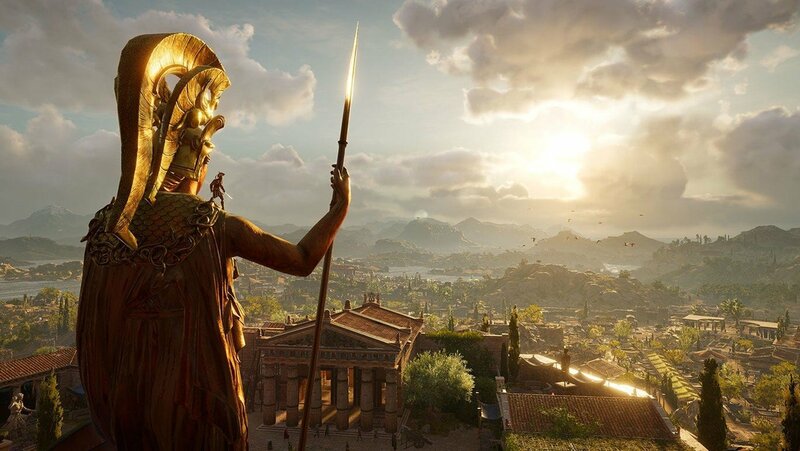 “The Project Stream tech test from Google, featuring a fully playable version of Assassin’s Creed Odyssey, is offering qualifying participants the opportunity to continue their journey on Uplay PC. 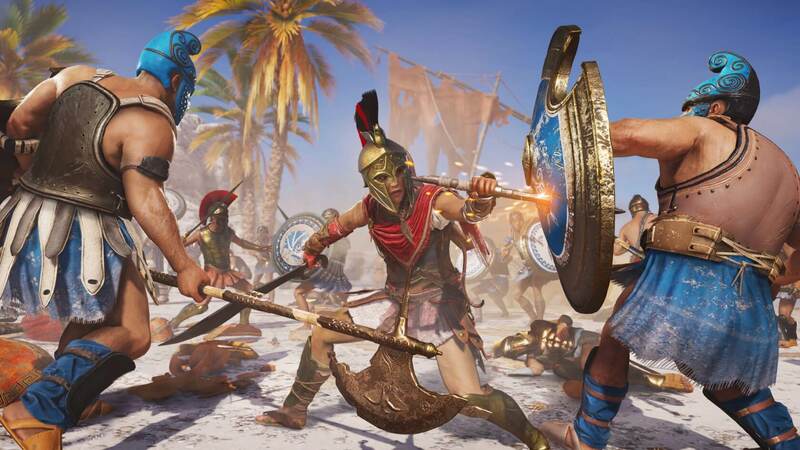 All players participating in Project Stream receive, for free, 1,000 Helix credits (a $10 value) to spend as they see fit, and any players that spend a minimum of an hour playing Assassin’s Creed Odyssey in Project Stream between now and January 15 will receive a free Uplay PC copy of the game via their linked Uplay account as a special thanks for being a part of the test. Players that already have a copy of Assassin’s Creed Odyssey tied to their Uplay account will not be eligible for a free copy of the game. 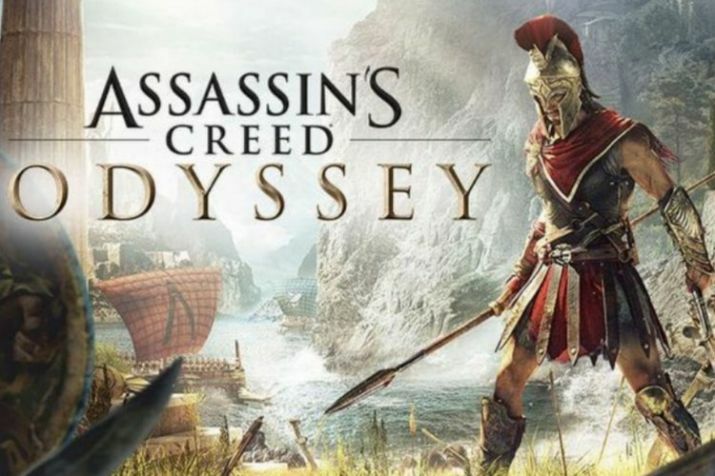 So, if you are the fans of Assassin’s Creed Odyssey, this is a chance to play Assassin’s Creed Odyssey for free during the test, and plus, you will able to get the free PC copy of the game itself. Assassin’s Creed Odyssey is currently available on PC, PS4, and Xbox One.